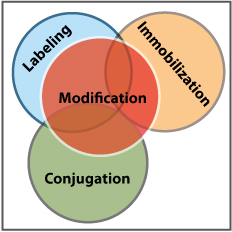 Advanced Conjugation Processes: Controlled, site-specific, or single labeling method, and can generate single ratio conjugates that are greater than 90% pure. 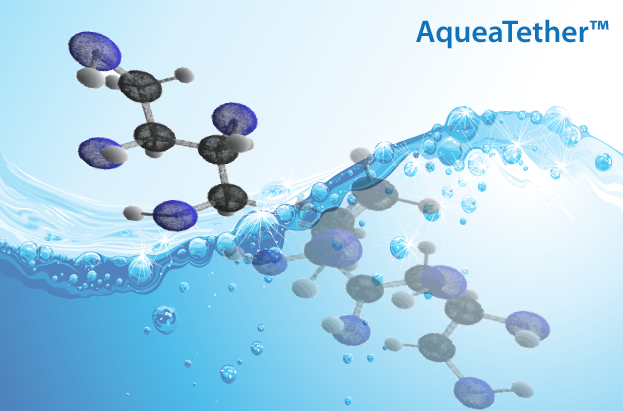 AqueaTether™(AqT™) Technologies: Superhydrophilic and biocomparable crosslinkers for high loading. 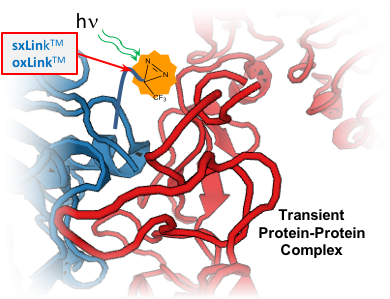 oxLink™ and sxLink™ Photocrosslinking Technologies: For Studying Protein-Protein Interaction. 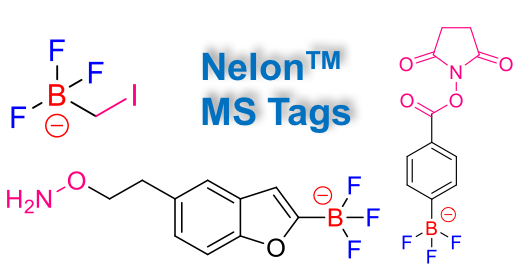 NeIon™ Technologies: Selective labeling and fragmentation (NeIon MS tag directed) enables enhanced detection and quantification.